The former domestic helper shares her mother's story as an immigrant. 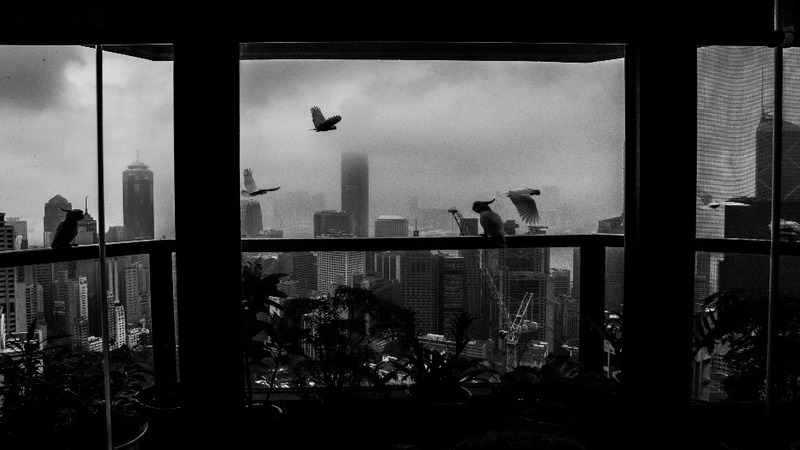 When Xyza Cruz Bacani sat down with Esquire Philippines on a quiet Sunday in January, the street photographer was taking a breather after her exhibit in Hong Kong, We Are Like Air, which is also the same title as her new book. Ever since the New York Times Lens Blog featured the former domestic worker's photography in 2014, the 31-year-old hasn't stopped traveling. She's been capturing images in different cities around the world, from New York to Macau, as she puts a spotlight on social issues close to her heart, particularly migration. 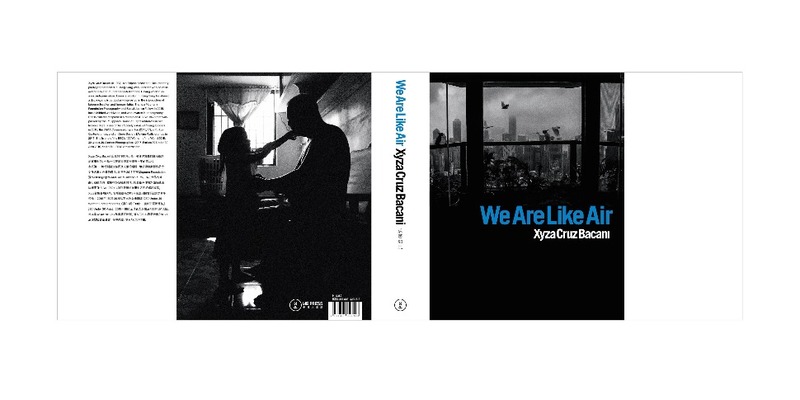 Xyza Cruz Bacani's first photo book We Are Like Air is part of the grant she received from the WMA Commission in 2016. 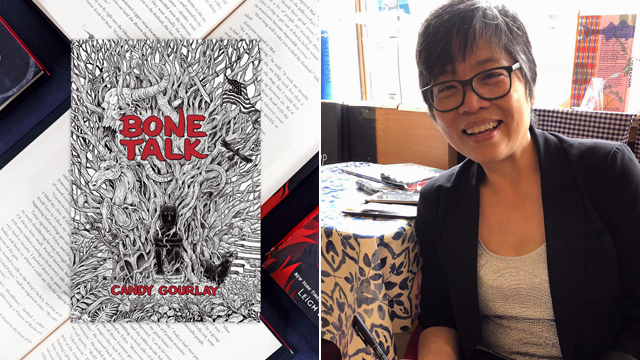 The book was first launched in Hong Kong in December 2018. Bacani's colorful story and her blossoming portfolio have earned her the recognition of some of the most respectable names in the industry. In 2015, she became a Magnum Foundation Photography and Social Justice fellow, the next year she was featured on the highly esteemed list of Forbes magazine's 30 under 30, and by 2017, she earned grants from the Pulitzer Center and the WMA Commission. What made her want to publish a book? 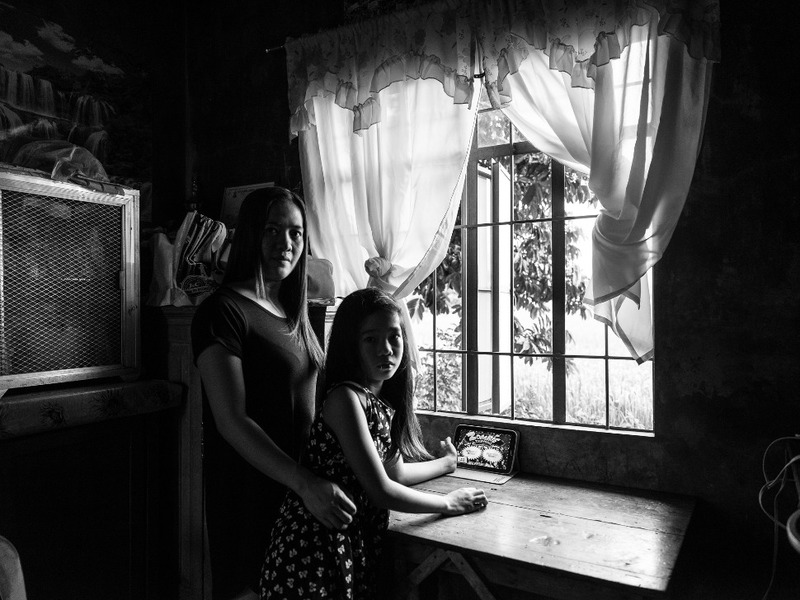 "I have been photographing migrant workers in Singapore, in Abu Dhabi... but, I've never really thought of finally pointing the lens [at] my own family," Bacani shared with Esquire Philippines. So for her first photo book, We Are Like Air, Bacani chose to go back to the place she still calls home, Hong Kong. The eight-chapter photo book, which has been positively reviewed by the New York Times, features the stories of migrant workers and their respective families, as they go through upheavals at work and at home. From 2013 to 2018, Bacani followed the lives of women marred by migration, showcasing the humanity behind the often-forgotten segment of the society. The book's very title is a nod to how these workers, no matter how essential to the families they serve, are often ignored. Wild birds appear near the Hong Kong flat where Bacani's mother has worked as a migrant worker for almost 20 years. Unlike Bacani's previous exhibits and photo essays, this one is quite personal as the book starts and ends with her mother's migration story. "I was very hesitant [to do the story at first] because it's very personal, it's very under my skin," Bacani said. "And when you present that to the world, you're not just presenting something beautiful. You're presenting the reality. And reality sometimes is not always sunshine and butterflies." Bacani's mother, Georgia, has been working as an in-house helper for a Chinese-Australian family for 20 years. At eight years old, Bacani was left behind in Nueva Vizcaya, along with her two siblings and her father. At 19, she took the same path as her mom and joined her in Hong Kong. For Bacani, working on the book meant facing personal demons she thought she had long forgotten. It meant digging up family issues, which at times, led to confrontations among her kin. This painful process is apparent in the words and photos written and captured by Bacani in the 280-page book. The chapters may feature different stories, but each one is connected, weaving a single narrative of sacrifice and love. "It was cathartic. It was such a release," she said. "There's one photo in the book showing my niece crying as my mom was leaving for the airport and I just started crying, too. I was reminded of my own childhood when the photos came out blurry, and that went to print." Leaving behind her daughter Tanisha in the Philippines, Razel Anne (left) flew to Hong Kong to work as a domestic helper in 2013. She hoped to give her child a brighter future with a monthly wage of $580 (more than double of what she would receive back home). This vulnerability may not be something Bacani was familiar with, especially as a photojournalist who is used to chronicling the lives of everyone but hers. But it was something that proved to be vital, as she closed wounds she never thought was left unhealed by finishing the book. "This confrontation and healing didn't just happen to me and my family. Some of my subjects in the book shared similar stories as well," she said. In the We Are Like Air exhibit in Hong Kong last December, memorabilia, letters, and family photos of the migrants she featured were put on display. The audience, which was composed of the migrant community in the city-state, along with the affluent who may be employing them, found themselves in one place, bringing about a conversation that Bacani has long been trying to start. In some ways, the show was a collaborative effort of the community Bacani had spent years with, as she shared the domestic worker's story in ways she knew they wanted to. "Of course, we want to change the world for the better. 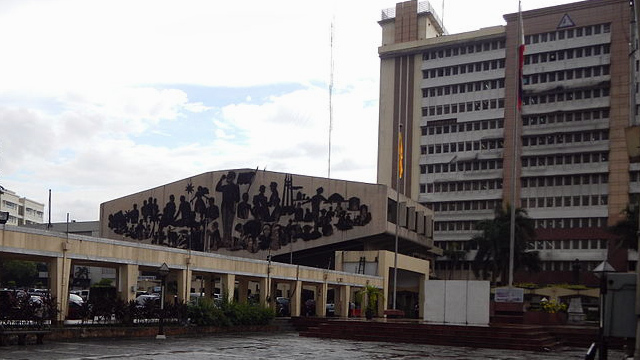 But I'm pragmatic enough to know that I can't change it tomorrow," Bacani said. "The only thing I can hope for is, at least, I can start a conversation and do something beautiful for this people. I think I'll be happy with that."